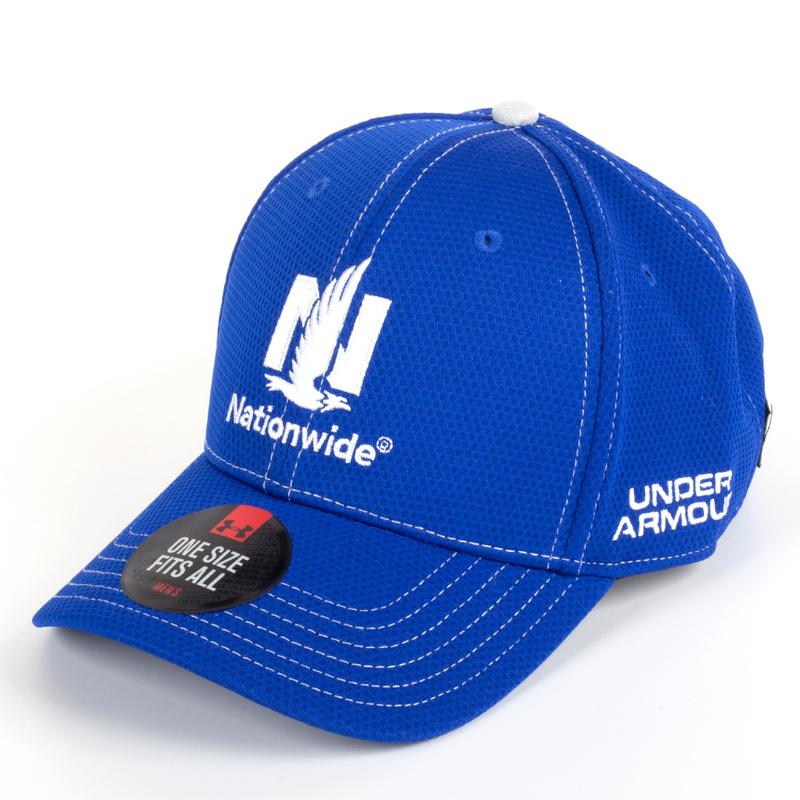 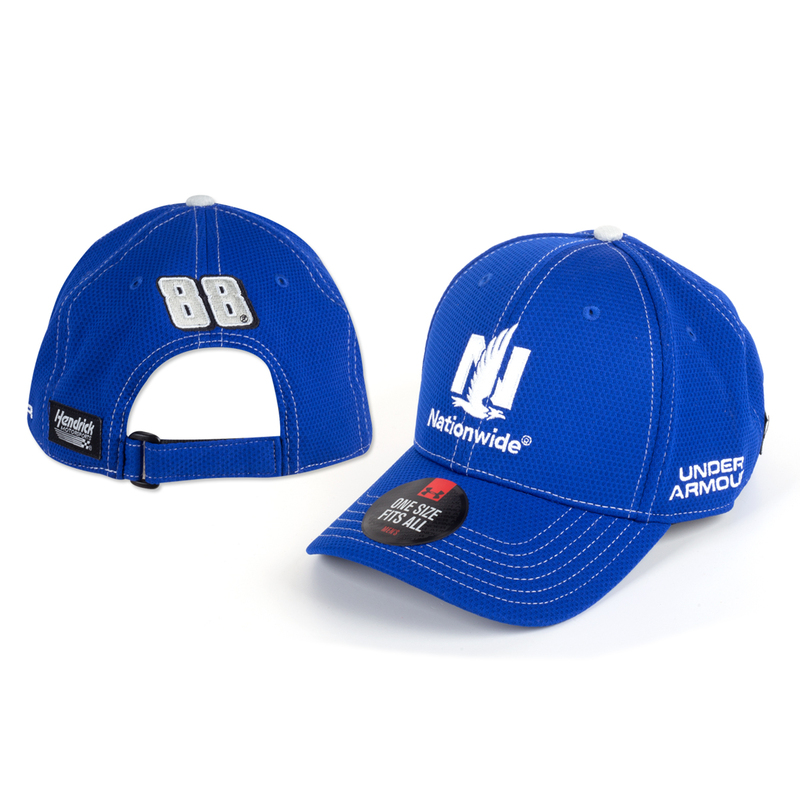 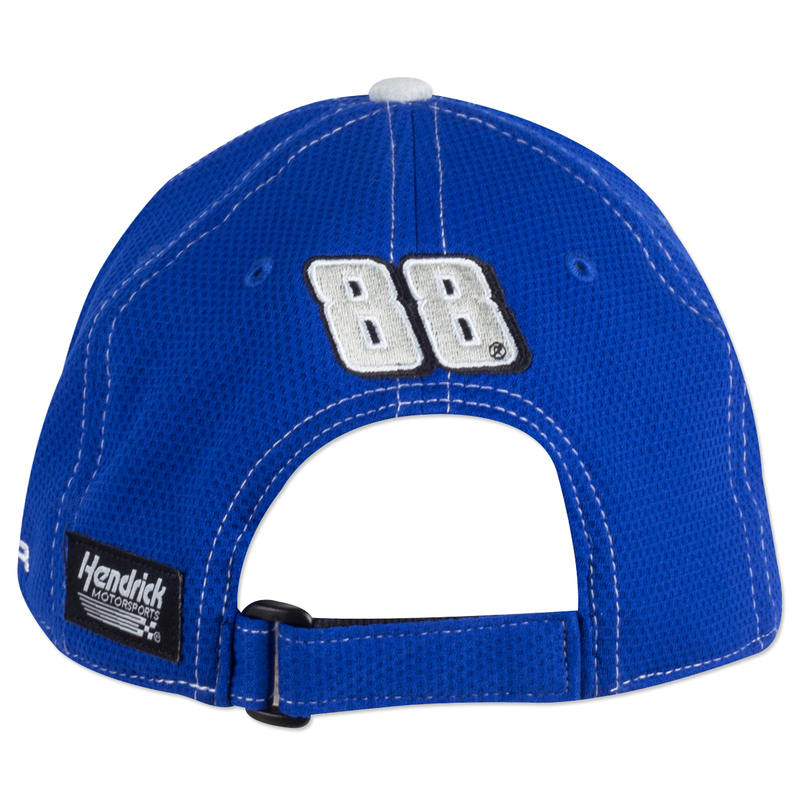 Cheer on Dale Jr. #88 in this adjustable Pit Crew hat from Under Armour! 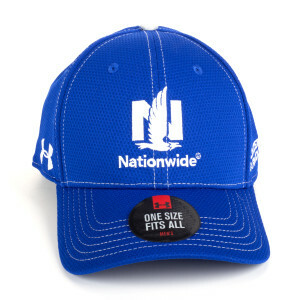 Featuring bold Nationwide and Dale Jr. graphics on the front and back, no one will doubt who you support on the NASCAR track! 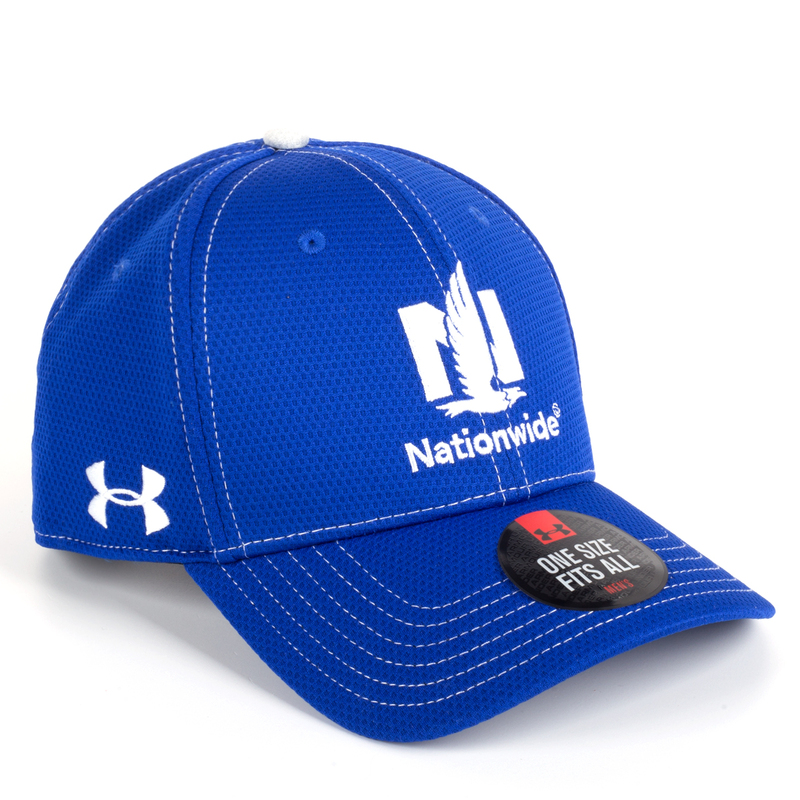 Great hats at a great price. Thanks!